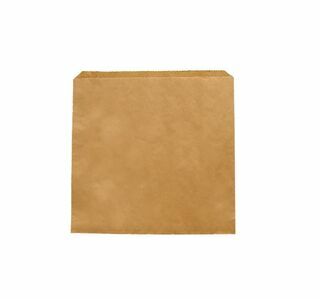 Classic plain brown flat bags made from recycled paper. 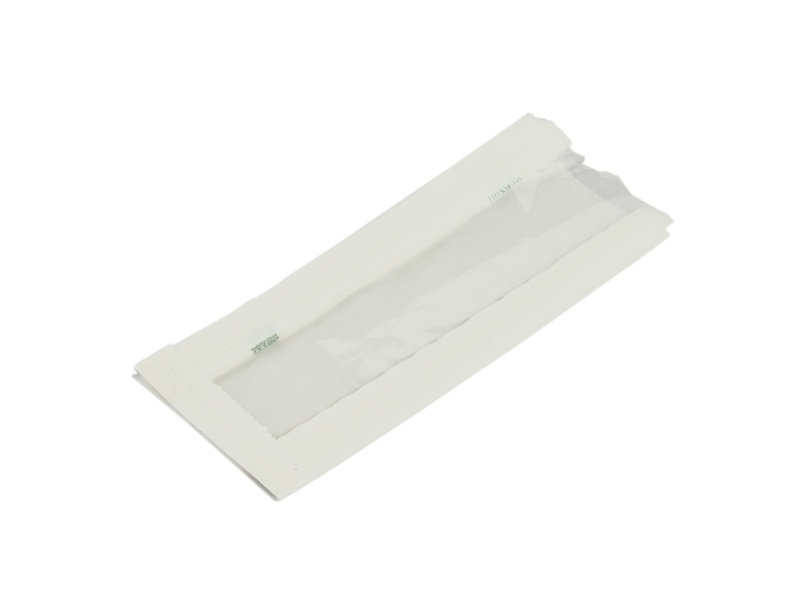 Home compostable with barrier and heat resistant properties that make it suitable for dry food packaging. Made from GMO (GE) free timber cellulose. 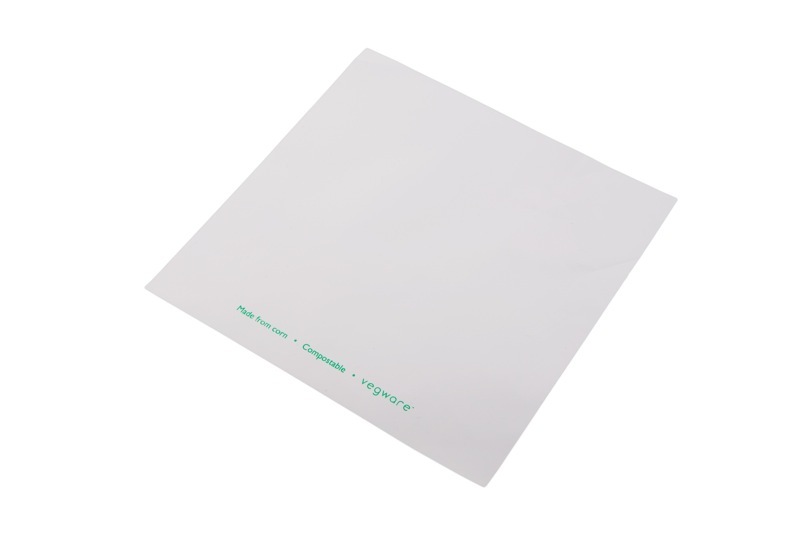 Highly printable, heat sealable and resistant to fats and oils. 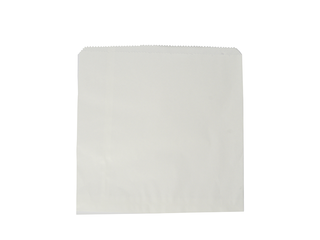 Home compostable, with barrier and heat resistant properties that make it suitable for dry food packaging. Made from GMO (GE) free timber cellulose. 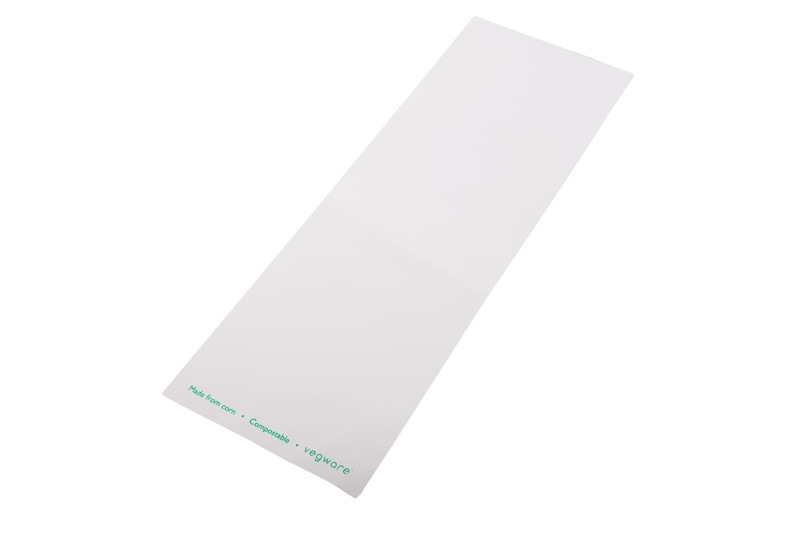 Highly printable, heat sealable and resistant to fats and oils. Versatile clear eco flat bag. Heat sealable at low temperatures. Uses: Cold subs and baguettes. LIMITED STOCK - please enquire if you wish to purchase. 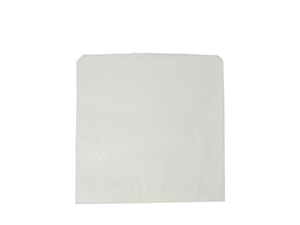 Versatile eco flat bag with a 25 micron clear front, with a 40 micron white back. 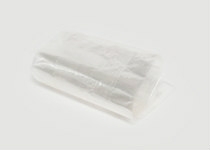 Heat sealable at low temperatures. Uses: Cold square sandwiches and rolls. 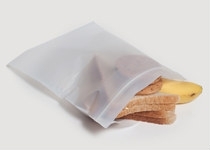 Made from sustainably-sourced white paper which has been bleached using an eco chlorine-free process - perfect for holding your biscuits or sandwiches. Uses: Stylish kraft / window presentation for baguettes. Uses: Cold grab-and-go sandwiches, cookies and baking. Fantastic presentation bag. Fully laminated with greasproof eco NatureFlex film to keep food fresher for longer. 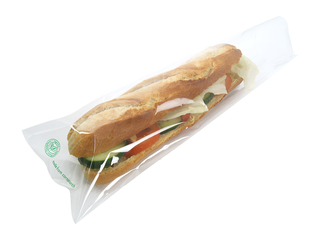 Clear NatureFlex window is 90 x 115mm, 15mm from the bottom of the bag - great visibility for a premium-feel grab and go lunch. 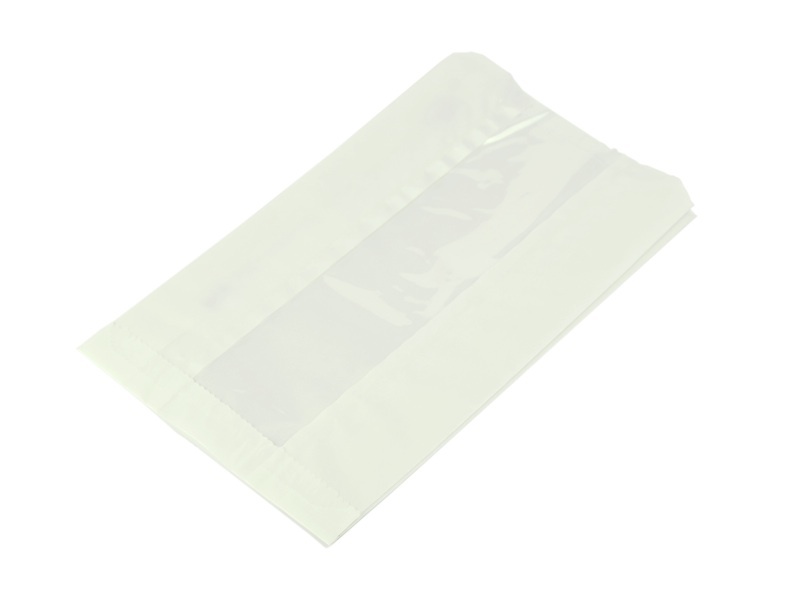 Heat sealable or secure with a sticker. Uses: Bloomer sandwiches, baked goods, pastries, or popcorn. 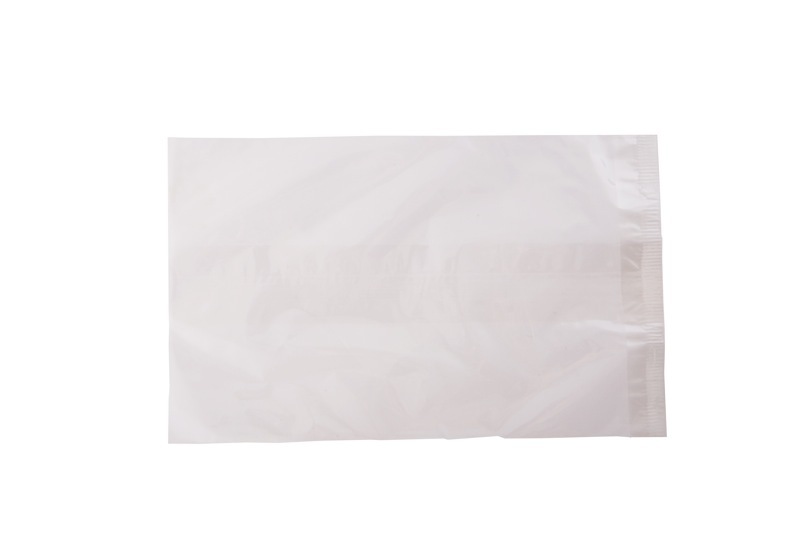 Clear home compostable bag, robust and versatile. Heat sealable. 30 micron NatureFlex film. Uses: Baked goods or toasted sandwiches. Uses: Nuts and seeds, or artisan chocolates. A Vegware innovation! 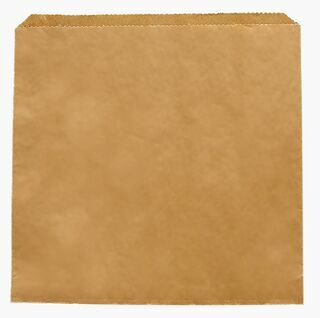 The first compostable window bag for hot cabinets. Keeps pastries and pies fresh for 2 hours in your hot cabinet without drying out. 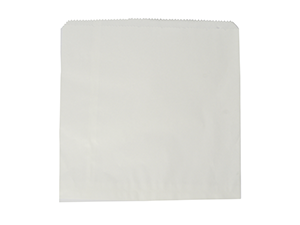 Conventional bags use a plastic window which traps condensation and is tricky to recycle. Our NatureFlex window is home compostable, made of wood pulp. Uses: Paninis, pasties and hot wraps in a hot cabinet.